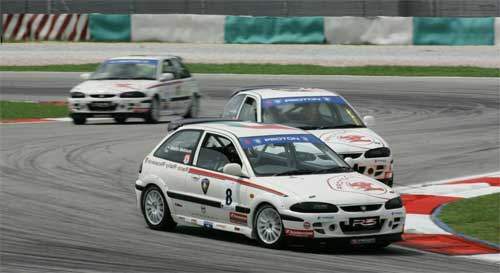 The qualifying session of the A1GP PROTON Pro Celebrity Race was completed without a hitch today. 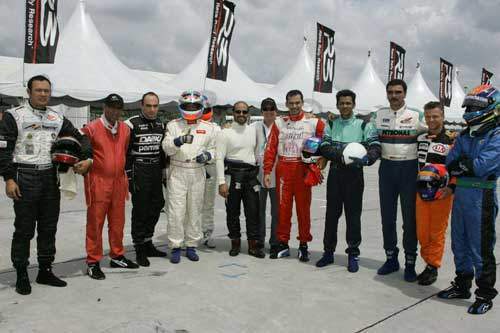 All 12 cars have qualified, and times were consistently faster compared to the practice session yesterday. 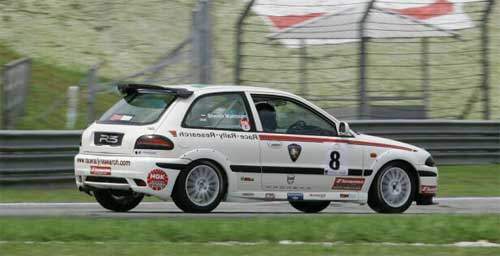 In case many of you wonder which R3 cars were used to race as all 150 limited edition Satria R3s have been sold out, Race Rally Research had actually specially prepared 12 Proton Satria R3 1.6 for this race. Yup, 1.6 instead of 1.8. Photos thanks to R3 Media General Release.